Villa Chabichou is a beautiful provencal villa (just renovated), near the pittoresk village of Ramatuelle (about 3 min by car). Here you will find everything for your daily groceries. Like the bakery of the world famous Les Tropeziennes pies and other deliciousness foods. Also you will find a large diversity of lovely restaurants. Closely (10 min by car) you find the well known beaches of Pamplona. Just to name a few, Niki Beach, Les Palmiers, Polynesie, Club 55, Tahiti and many more. The mondaine St. Tropez is only a 15 min drive away from Villa Chabichou. Also other famous villages like Grimed, St. Maxime, Port Grimaud and Marine de Gogolin. Just a bit further away de Cities Cannes and Nice are great to visit as is Monaco. 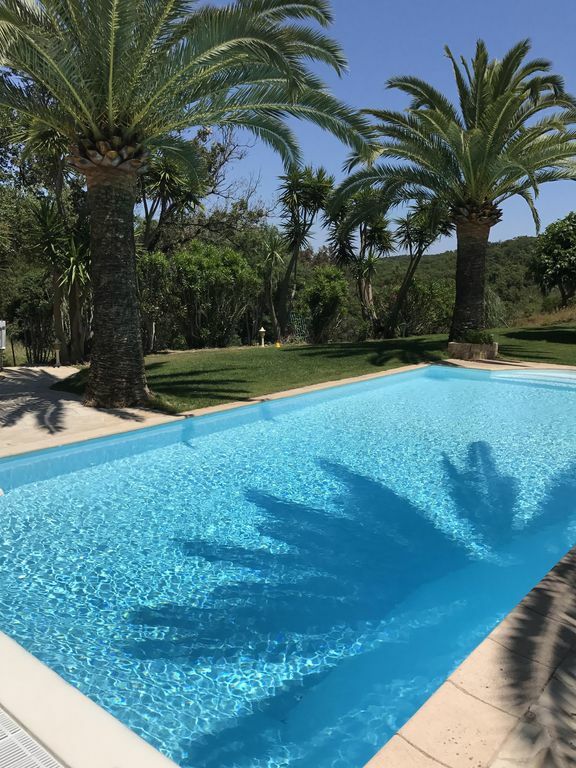 Near St. Tropez, villa in forest, close to the famous beaches of Pampelonne.